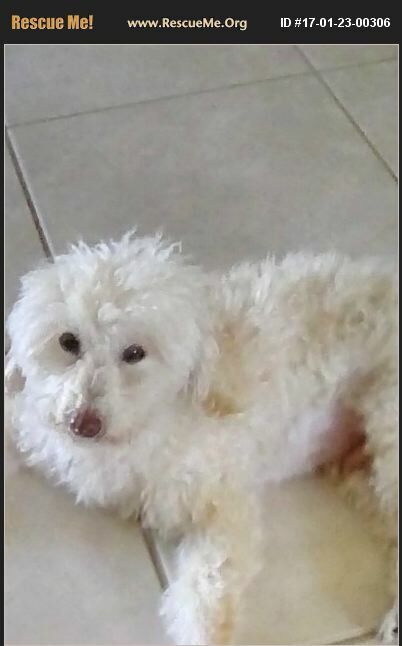 Florida Poodle Rescue View other Poodles for adoption. Hi, my name is Teddy and I am 12 yrs old. I don't look or feel like it! My parents had me from a baby and then they got a divorce and decided to rehome me. I was devastated. I need to be able to play ball, have walks and be cuddled! It would be great if I could spend time with my new Mom or Dad. I get lonely when my Foster Mom has to work. I don't require much, just LOVE! You must be from the Jacksonville area, Vet reference, fenced in backyard and no children under 6 years. Please no exceptions.